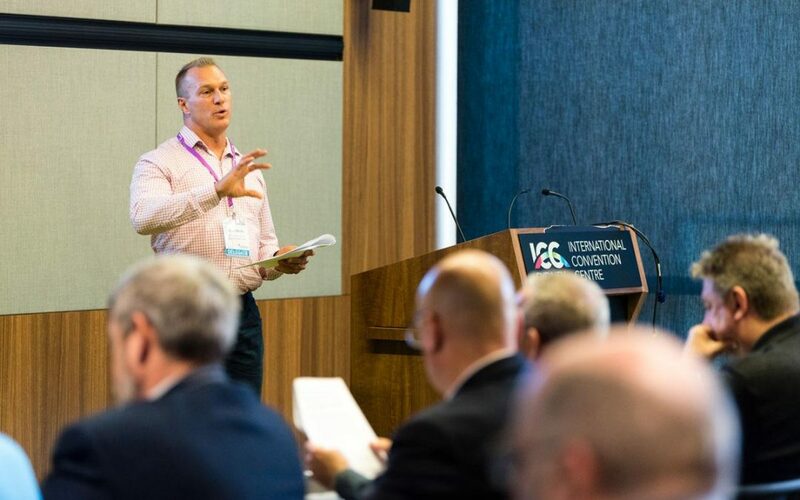 Facilitating a workshop at the 2017 ALC Supply Chain Safety & Compliance Summit last week. I am both pleased and honoured to say that I will play a part in shaping the future of heavy vehicle safety and compliance in Australia as I have been engaged as the technical writer of a Registered Industry Code of Practice to assist Chain of Responsibility compliance and public safety on our roads. My wife’s family and I know the tragic impact a heavy vehicle can have when things go wrong… in 1994 an overloaded, speeding garbage truck with faulty brakes lost control and crushed my wife’s sisters car killing her instantly, Joanne Callow was only 24 years old. A young man, Peter Tesoriero, also died at the scene after being trapped in his car. I hope I can have a hand in preventing terrible tragedies like these and others that have occurred on our roads through my involvement in this project. I hope I can make a difference!